The opinion piece was published in the West Australian on 25 June 2015. Carbon reduction key to our health and survival, was co-authored by Professor Fiona Stanley and Doctors for the Environment Australia’s Policy and Advocay officer, Dr Sallie Forrest. It was written in reponse to the Lancet Commission’s report on climate change and health which you can view in full HERE. 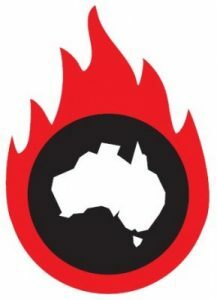 -That the Lancet report is highly relevant to Australia because of its vulnerability to the impacts of climate change, and can expect increasing heatwaves, fires, droughts, floods and storms, as well as changing patterns of mosquito-borne disease, air pollution and air-borne allergens. 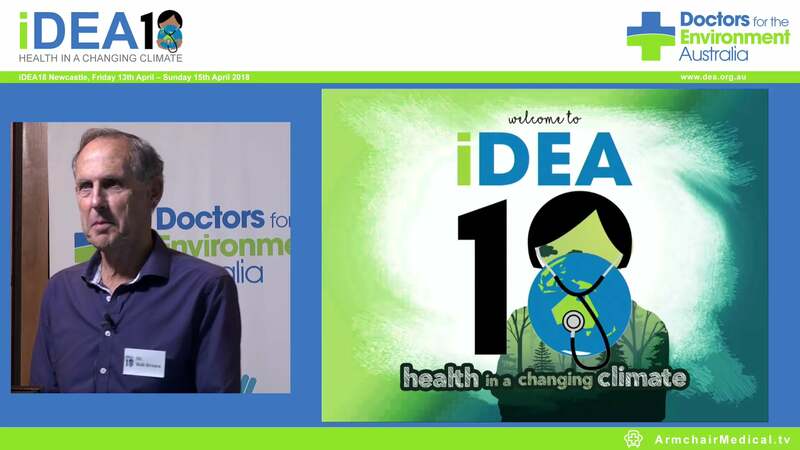 -Climate change has serious implications for health- especially children, as highlighted in a recent Doctors for the Environment Australia report, No Time For Games: Children’s Health And Climate Change. -The Lancet report lists policy responses to protect public health which will also have immediate and long-term health benefits. These include active transport and designing better cities. -We must transition away from fossil fuels towards clean energy sources. -Acting on climate is no longer a technical, technological or economic question but a political one.